Rubens Tour. A walk in Rubens' footsteps. 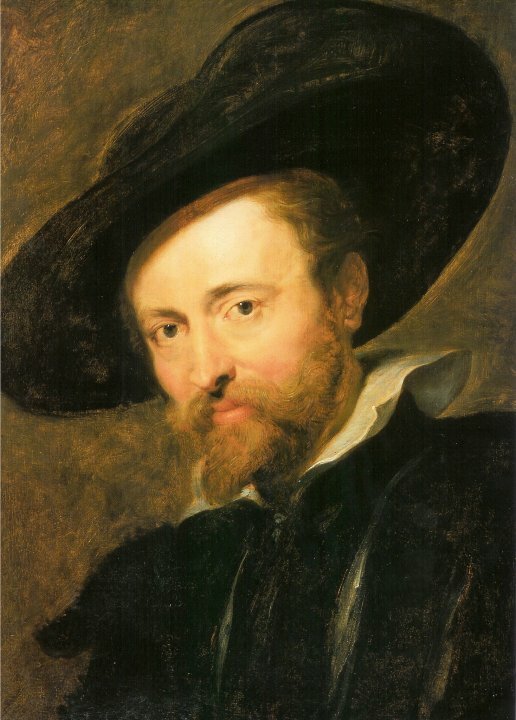 Rubens worked with landscape painters such as Jan Wilders and Lucas van Uden, with painters specialising in still life or natural scenes such as Frans Snijders, or those specialising in animals and hunting, like Paul de Vos. And then, of course, there were his pupils, and I myself, Anthony van Dyck, was one of them. I finished the works in full size, which has caused some confusion about who painted what exactly. 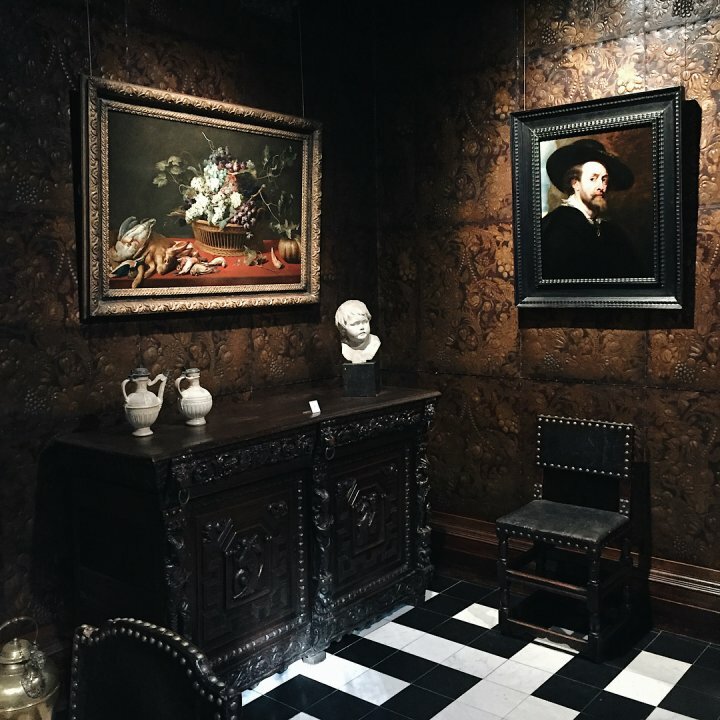 Visit the Rubens House in Antwerp and see for yourself what an excellent cultural entrepreneur Rubens was. 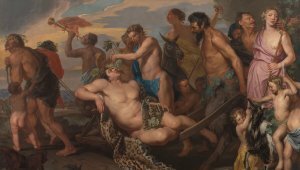 2018 is Baroque Year in Antwerp with Rubens as one of the inspirations. 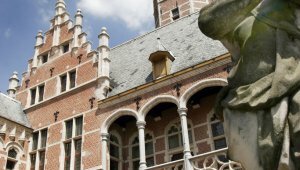 It is an ideal time to visit Flanders. 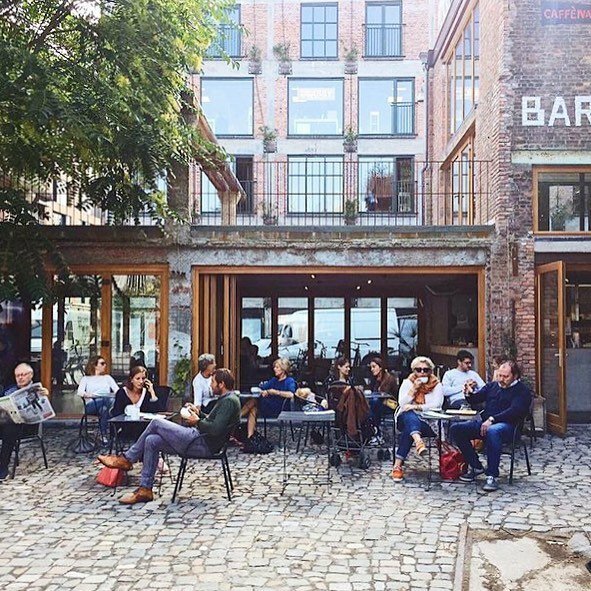 Antwerp currently has many contemporary coworking spaces that are also worth a visit for cultural enthusiasts. 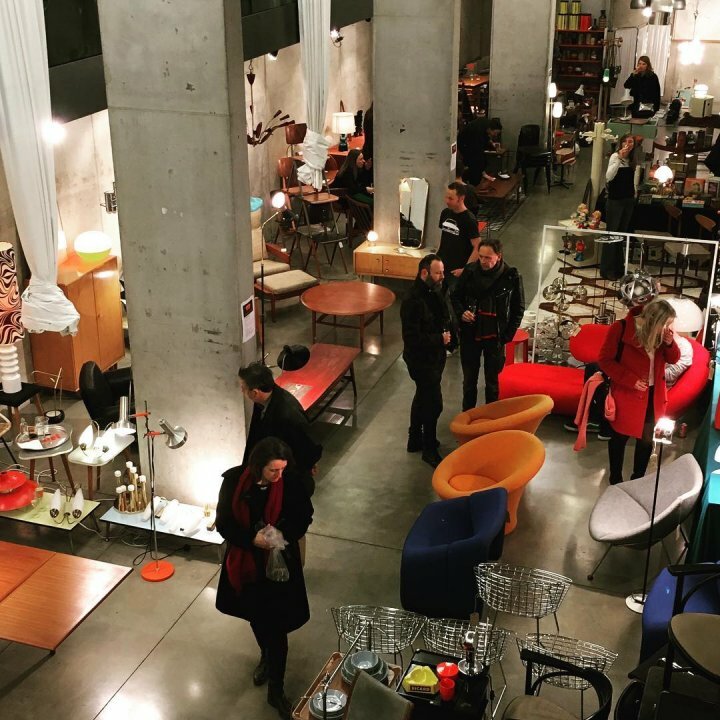 De Winkelhaak: outside of the coworking spaces there is also a distinctive design gallery where you can buy exclusively Belgian design and a cool coffee shop where you can sit back and contemplate all the Belgian talent. If you are in the area, be sure to visit the most beautiful train station in the world, Antwerp Central. Pakt: a hub of creative entrepreneurs and culinary delights. You can even get a tour of the roof of the building with one of the roof farmers. 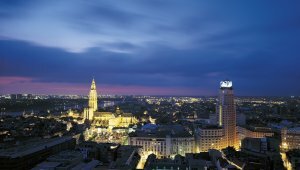 Or enjoy a coffee in one of Antwerp's most famous coffee shops, Caffènation, complete with its own coffee roaster. From the street you won't see anything of this hip coffee bar, but if you walk 165 feet through the large open-ended garage door, you'll reach an oasis of calm. 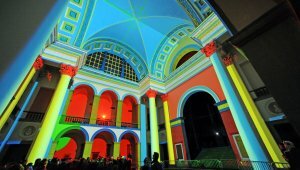 Would you like to truly walk in Rubens' footsteps? 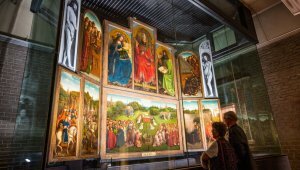 Then book the Rubens Tour, which takes you through narrow Antwerp alleys, along the houses of freemasons and bankers, along trendy antique and fashion shops to the Rubens House. Book your tour here. Please book at least three weeks in advance.